Meet our excellent Staff and get to know their stories. 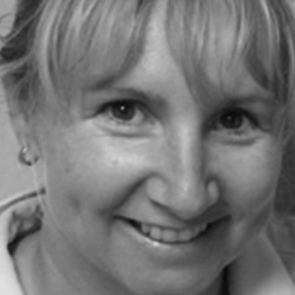 Simone graduated in 1999 from the University of Sydney and is the owner and head physiotherapist of our practice. 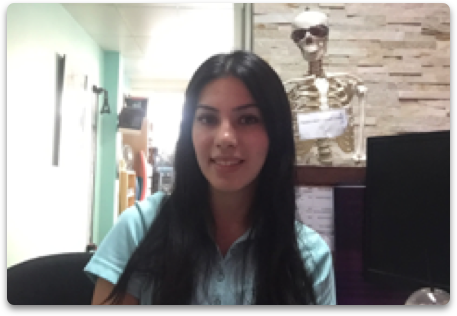 Simone has extensive experience in Sports, orthopaedic conditions, rehabilitations, hydrotherapy, pilates, exercise and gym programs, dry needling, casting, kinesio taping, womens health and infant massage. 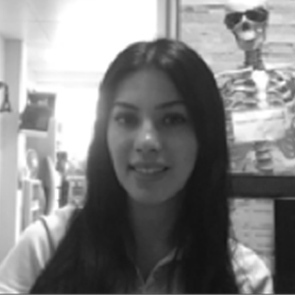 Simone is a passionate sports woman and has specialist training in sports injuries, treatment and taping. In 2013 and 2014 she was the physiotherapist for the USA and Canadian hockey teams when they came to Australia and played their international games. 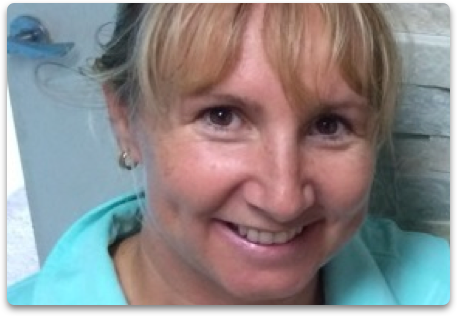 She is a qualified golf physiotherapist and has worked with NSW Premier Soccer League (Bankstown City Lions), Super Soccer League (Fairfield Lions), AFL (Redbacks – Sydney Swans 2nds, NSW RAM's and University Teams), Rugby Union (Lane Cove, Chatswood and Epping), Rugby League, (Moore Park) and NSW Netball. Anson graduated in 2012 from McMaster University in Canada with a Major in Bachelor of Kinesiology and Minor in Psychology. 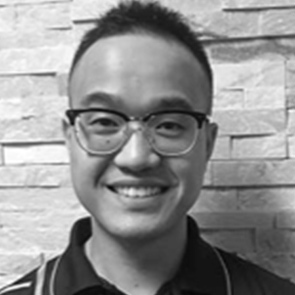 Following graduation, Anson continued to further his knowledge in the physiotherapy field and completed his Master of Physiotherapy degree in 2016 from the University of Sydney. 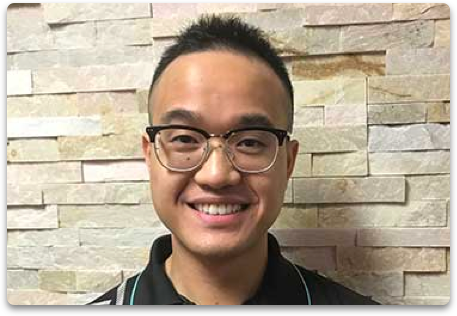 Anson is a member of the Australian Physiotherapy Association (APA) and a SIRA WorkCover approved physiotherapist. Anson has previous experiences providing services to people of all ages and across a wide spectrum of settings including in private and public hospital, community health centres, private clinics, and residential aged care facilities. Anson has a keen interest in musculoskeletal conditions, acute sport injuries, and orthopaedic rehabilitation. He has had his own fair share of injuries, and this is what drives him to commit to seeing his patients recover from their injuries as fast as possible. 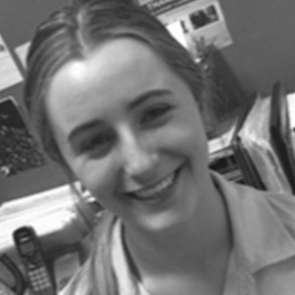 Emma is going into her second year at UTS completing a bachelor of Sport and Exercise Science. Whilst she's not in the clinic or at uni, you can find her participating in sports including javelin, softball, touch football and tennis. She hopes to ultimately continue on to work within the field of physiotherapy. Noora is currently studying Doctor of Physiotherapy at Macquarie university. She would like to work as a physiotherapist in the future. 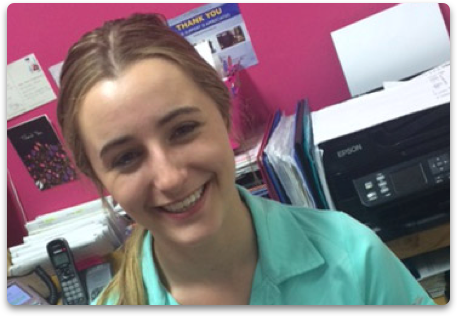 Whilst studying at uni she is also doing a massage course on the side to help build her skills for her future work. In her spare time, she enjoys reading and swimming.